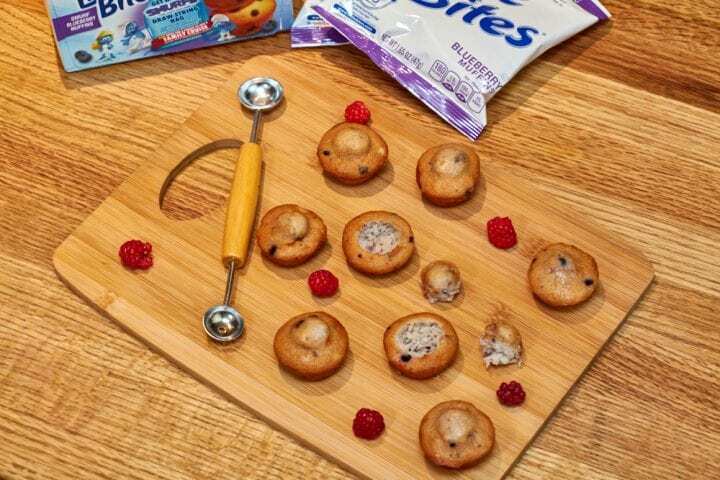 This Blueberry Lemon Bites Recipe post was sponsored by Entenmann’s® Little Bites®. All opinions are my own. We are blueberry lovers in this house. We go blueberry picking every year. We actively search out recipes that use blueberries. I even drink a smoothie every single morning made with blueberries. I also love the color blue and so do my children. When I think of blue and kids, I automatically think of the Smurfs. My kids just love the Smurfs as much as I did growing up and they are really excited to host a Smurfs: The Lost Village viewing party. 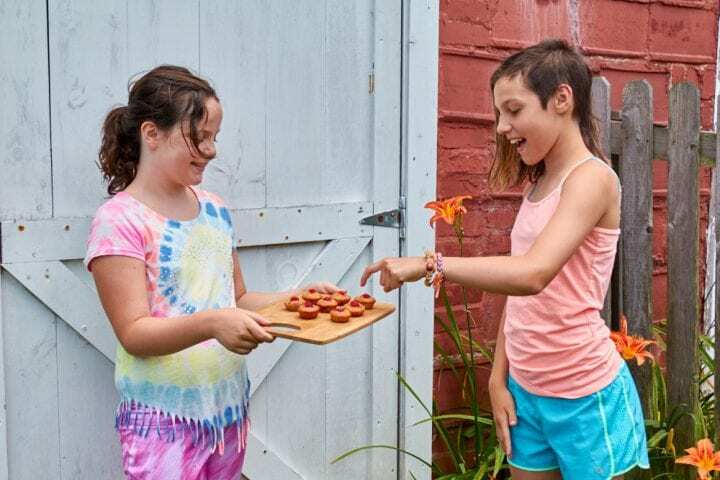 We are making this delicious Blueberry Lemon Bites Recipes to serve to our guests and the main ingredient is, of course, Entenmann's® Little Bites® Smurf Blueberry Muffins. These Little Bites® Smurf Blueberry Muffins are the perfect Smurf-approved baked snacks because they are packed full of blueberry flavor. Each pouch is only 180 calories and these delicious muffins are moist, free of high fructose corn syrup and certified Kosher. 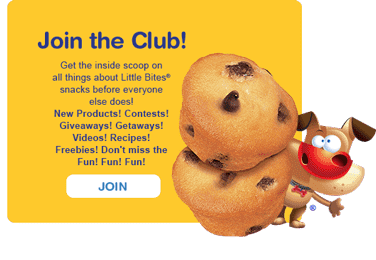 Enjoy this perfect family snack at home, in a fun recipe or on-the-go. 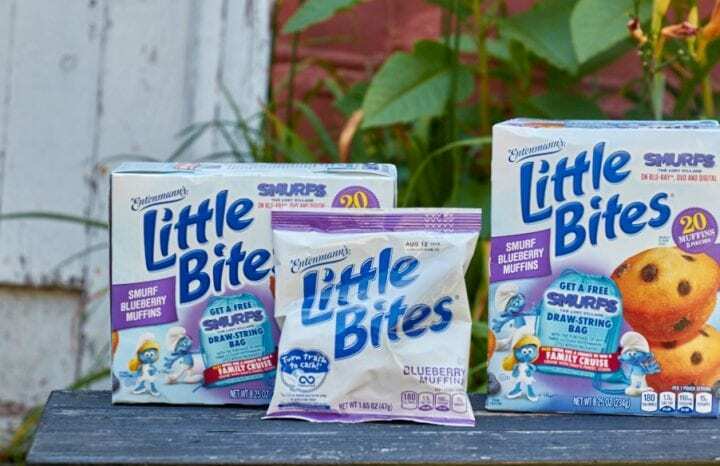 Entenmann’s® Little Bites® is bringing the Smurf spirit from the big screen to snack time with Little Bites® Smurf Blueberry Muffins, just in time for the release of “Smurfs: The Lost Village” available on Digital June 20, 2017 and on Blu-ray, DVD and 4K Ultra HD on July 11, 2017. In Smurfs; The Lost Village, a mysterious map sets Smurfette and her best friends Brainy, Clumsy and Hefty on an exciting and thrilling race through the Forbidden Forest filled with magical creatures to find a mysterious lost village before the evil wizard Gargamel does. Embarking on a rollercoaster journey full of action and danger, the Smurfs are on a course that leads to the discovery of the biggest secret in Smurf history! 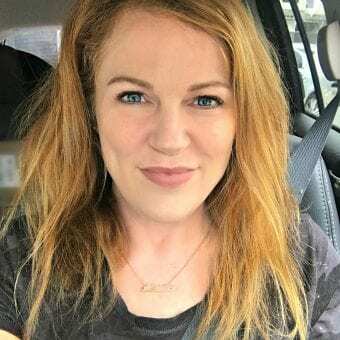 Directed by Kelly Asbury and written by Stacey Harman and Pamela Ribon based on the characters and works of Peyo, the film is produced by Jordan Kerner and Mary Ellen Bauder Andrews. Please visit www.smurfsmovie.com for more information. 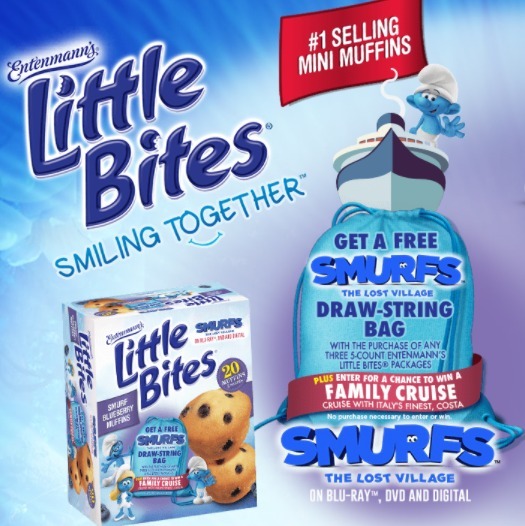 With the purchase of any three five-count Little Bites® (now through 8.8.2017), including specially marked Smurf Blueberry Muffins packages, you will have the opportunity to receive a free Smurfs draw-string bag. 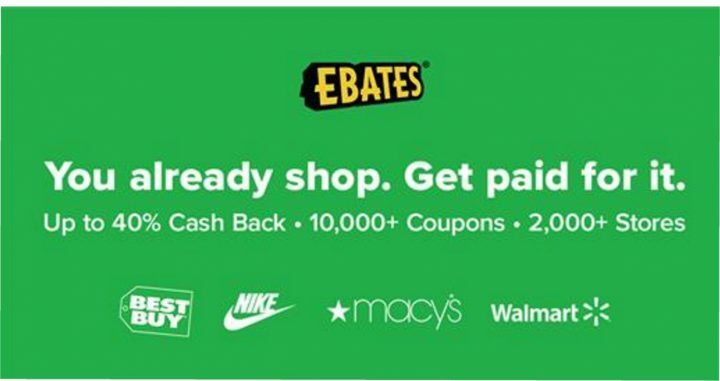 The mail-in redemption will also enter you in a sweepstakes for the chance to win a family cruise with Costa Cruises. As always, kids should have adult supervision and everyone should use caution when handling knives. 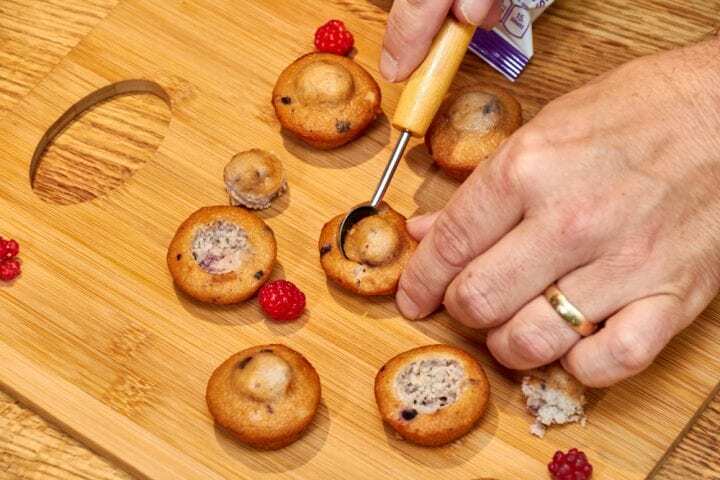 Using a small melon baller, carve out the tops of the Little Bites® Smurf Blueberry Muffins. Fill each muffin with lemon curd. Garnish with a fresh berry. Blueberry and lemon is one of my favorite pairings. I am super excited to try these. Those look really tasty. Semi-homemade treats like this are always my favorite. They’re so easy to make. This is a great way to dress up Entemann’s muffins. I used to love Smurfs when I was a kid! Entenmann’s Little Bites are so good! I bet that lemon works so well with them. This is a really fun idea. What fun snack! My kids love it when I pack the Little Bites in their lunchbox. They are so yummy! I can’t believe the Smurfs DVD is out now! I’m totally adding this to our collection! 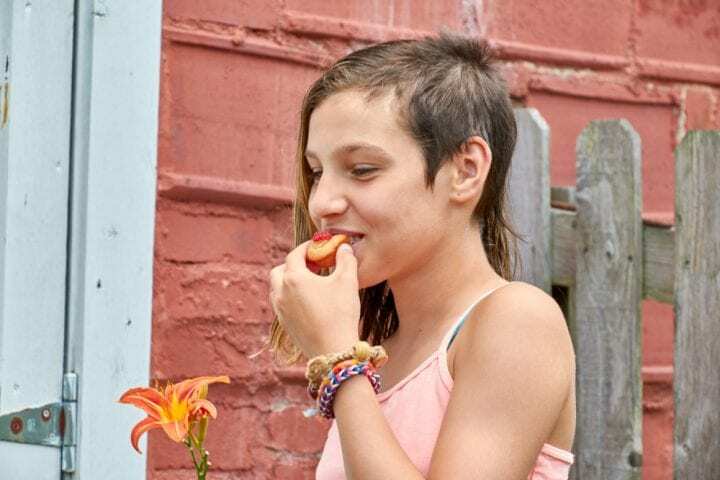 This lemon bites recipe is perfect for the summer! The kids will definitely enjoy this one! So fua and easy! My kiddos loved this movie, it’s a lot of fun! Those look so amazing! I love the flavors, and I love how easy they are to make! Winner, winner muffin dinner! How FUN are these!! I love how easy they are to make and such a perfect summer snack!!!!!! What a really creative idea! I had no idea that these were made with those little bites muffins! I love how you dressed them up! The blueberry muffins are good on its own but to tweak this little bites to make it even more delicious is an awesome idea! I have to make some of those too. Entenmann’s Little Bites are always a favorite in our house. That’s a fun recipe. My son loves blueberry Little Bites and I love lemon. Bet we’d both love to try these. Wow these blueberry lemon bites look so yummy. And now I want something sweet haha. This recipe looks so yummy I am sure it will be a hit at my house. Blueberry Lemon Bites will be a perfect snack. I’m excited to give them a try. These look so delicious! I’m a big fan of berries and lemons. These look seriously delicious. We already love Little Bites in our household and this looks like it would make them taste even better. Yummy, there’s nothing like the taste of Little Bites! Adding lemon curd to them is a genius idea to truly step up the Little Bites game. 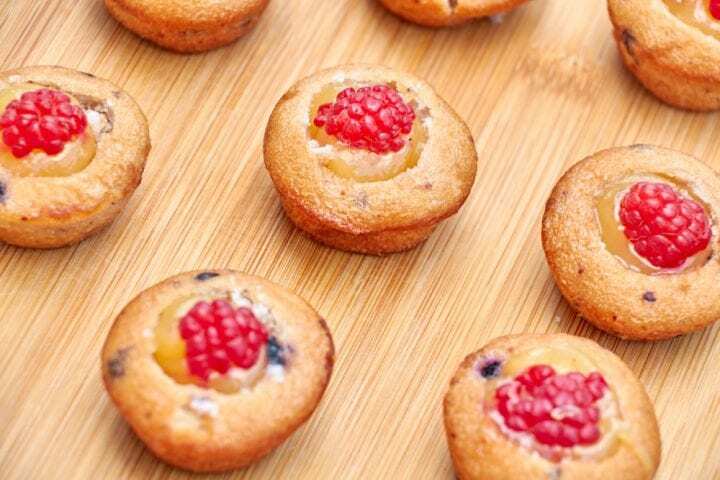 What a cute idea to add the lemon curd and raspberries to the Little Bites muffins. I loved the Smurfs growing up and can’t wait to see this movie. That looks so good I cannot wait to try it. I love blueberry and lemon so this combo is awesome!! This is such a cute dessert idea! I love how you jazzed these up and made them yummier! Love this idea you done with little bites! It just makes them extra special! Bet the kids loved it! What a great idea on a snack we already eat. I love this idea for back to school lunches as well! These look so yummy!! 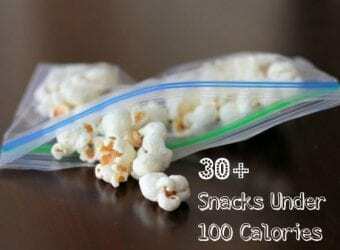 I never thought to use Little Bites for anything other than eating straight out of the bag to be honest, haha! This is SO creative! We love the Blueberry Little Bites but I had never thought to make something with them. Now you have me thinking about what else I could make! Lemon with blueberries is so good, too. Can’t wait to pick some up and try this! What a cute and fun dessert to make. My twin granddaughters will have so much fun making these little muffins. 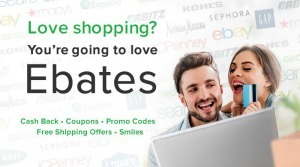 I love Little Bites! We often have them for breakfast on busy mornings but I’ve never has them this delicious before. You cannot possibly go wrong pairing blueberry and lemon flavors. What a fun dessert idea– and a great way to get the kids involved! So cute and creative! What a cute and adorable way to personalize these little snacks! You can pass them up as yours 😉 LOL, JK of course, love Entenmanns. Wonderful idea I didnt think to add anything to the Blueberry Muffins. I have to try your idea out thanks for sharing. Woah what a great idea. I have to try those blueberry lemon bites, they look so good! Wow what a wonderful treat. Those would be great for an afternoon snack after an outdoor activity. It looks so good! 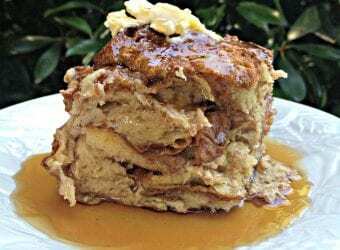 I would love to serve this especially when the kids come and visit! It’s easy to make and it’s really tasty too! 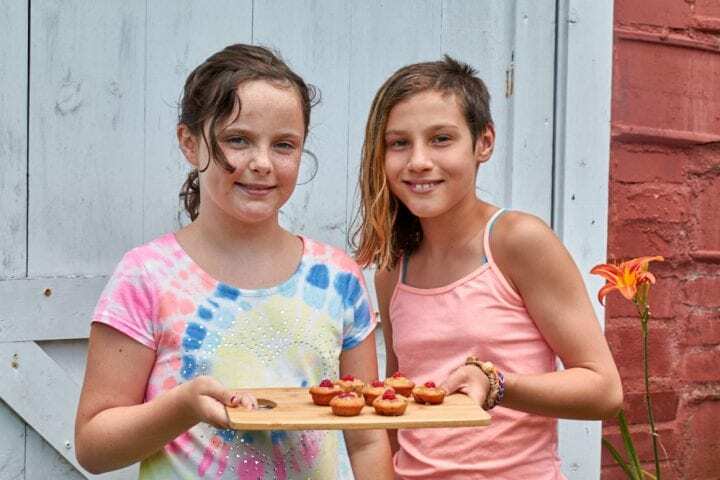 I love me some Little Bites and I love that you created a recipe around them! So fun!! I love blueberry and these bites look delicious. Thanks for sharing this easy to make recipe. It’s so nice to have these ready to bake recipes! Sometimes I felt like I’m a baker because of them! These blueberry lemon bites look fantastic. I am going to have to try these with my kids. I love this enhancement to an already great snack. My kids would love these. What a cute and fun little twist on these delicious bites!! A great way to make them extra tasty — I love it! What a fun treat. Bet it is as delicious as it looks. And I love the addition of the fresh berry. Nom! Oh those looks so good!! What a great idea! Cute way to commemorate the movie. I love the Smurfs! This is such a clever trick! I am a fan of semi-homemade to switch up simpler items. Que receita legal muito boa para a criançada levar para lanchar na escola é sempre bom variar a alimentação das crianças nesse hora.